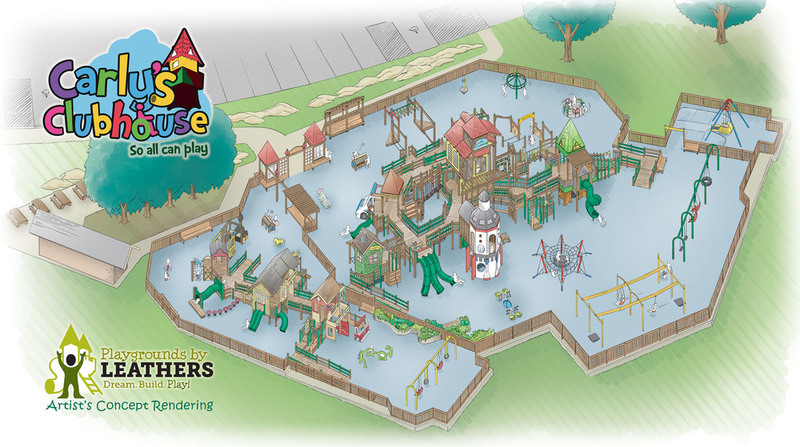 Over 4,100 volunteers, supervised by playground construction professionals from Leathers & Associates, built the All-Together Playground in 6.5 days. What is an All-Abilities Playground? Children with disabilities often cannot play on a standard playground and therefore cannot take advantage of the amazing benefits that play provides. 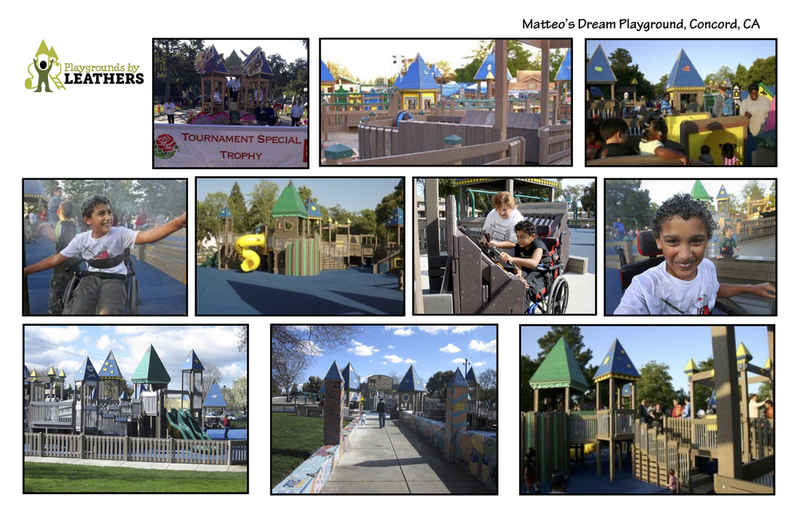 An all-abilities playground is a space that provides inclusive play opportunities for children of all ages and abilities. These types of playgrounds are designed to promote the healthy development of all children's physical, social, cognitive, and sensory abilities. 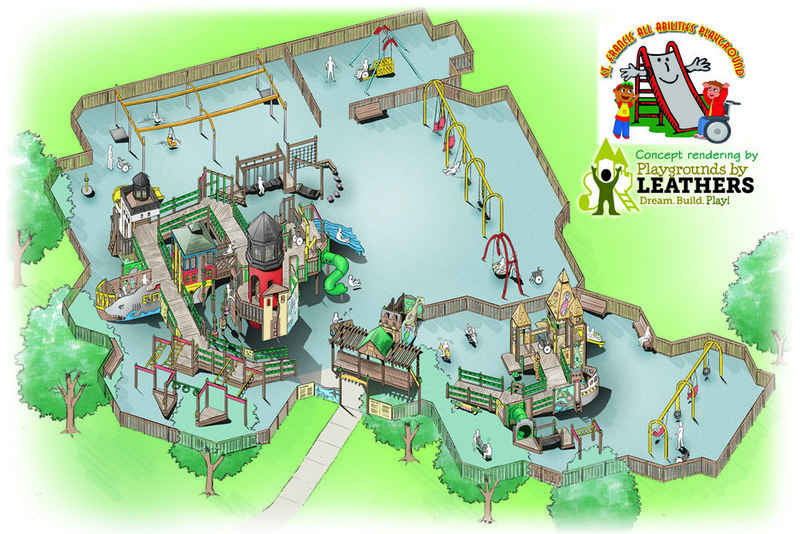 An all-abilities playground in Orem will give all children in Utah County the chance to play, grow, and learn side-by-side. 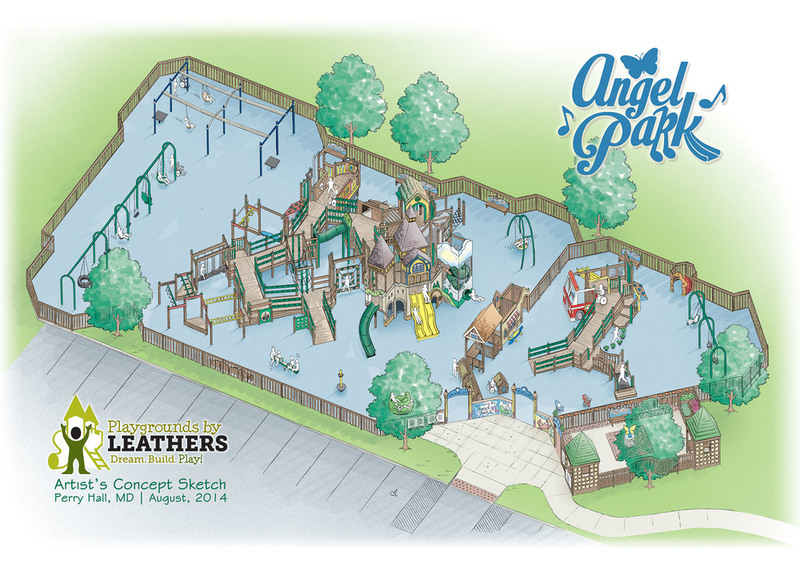 Help make the All-Together Playground a reality by donating today. Orem City Council member Tom MacDonald explains what the All-Together Playground is and why Utah County needs it. 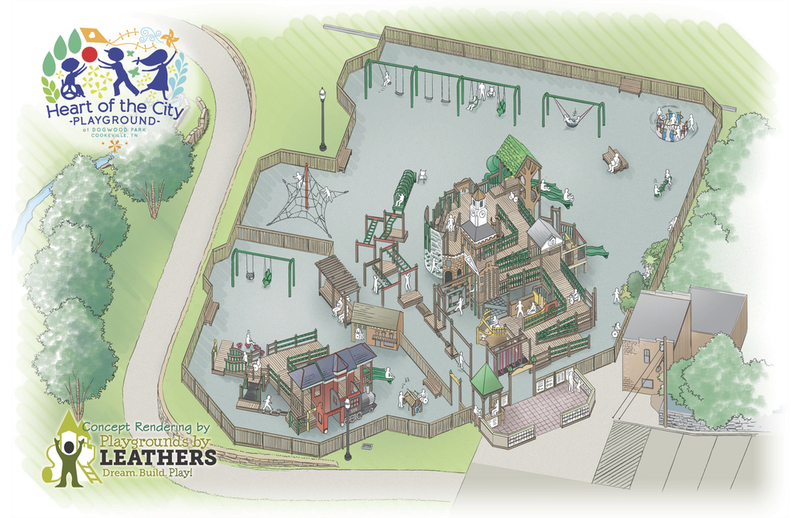 City Center Park is the perfect location for the All-Together Playground. Not only is the park centrally located, it is close to other amenities such as the Orem Public Library, restrooms, and ample parking. The playground is over 19,000 square feet so that there is plenty of room to play. The restrooms at the park are being rebuilt to accommodate wheelchairs and changing tables.